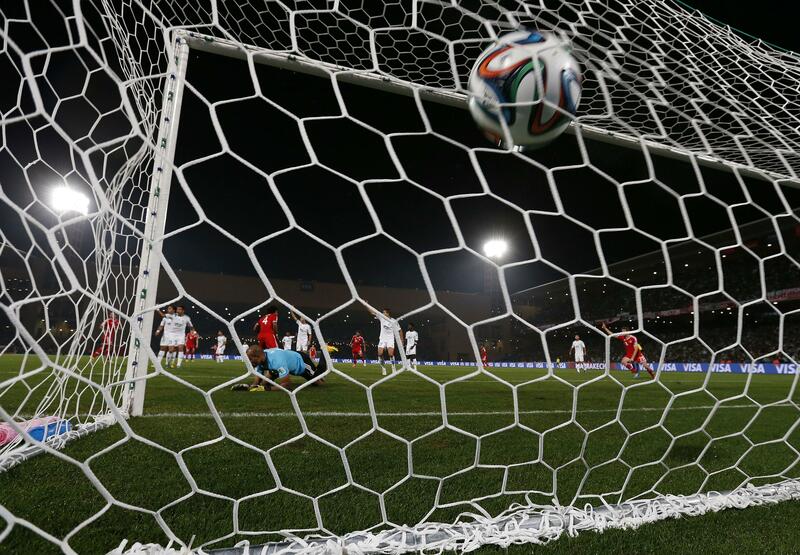 Morocco expelled from Africa Cup, Ebola: Nation refuses to host. A match in Marrakech in 2013. Qualifying for the tournament is ongoing, and teams from the heavily stricken nations of Guinea and Sierra Leone are participating. Morocco, which had asked that the competition be delayed until 2016, has not been participating in qualifying because it was set to qualify automatically as the host nation.